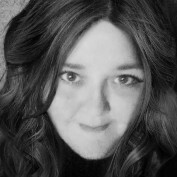 I am a freelance writer and mother of three living in the Kentucky hills. I have been freelancing on and off for nearly a decade. I am interested in a variety fo subjects and would love to publish a hub for you - so hit me up if you'd like me to address a particular subject. Why Does My Pekingese Smell So Bad? The smell that your pekingese is emitting may be your fault. 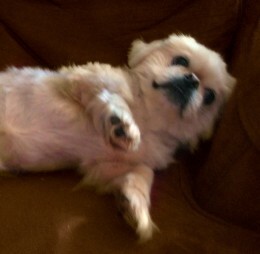 Find out why pekingese sometimes stink and what you can do about it. 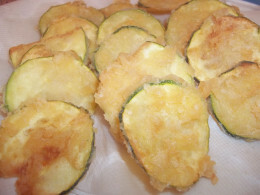 Deep fried zucchini is a good alternative to French fries when you are serving hamburgers. One zucchini makes an entire course for a family of four.